A TEAM of ghost hunters are launching a ghost bus – touring the most haunted areas of Plymouth. 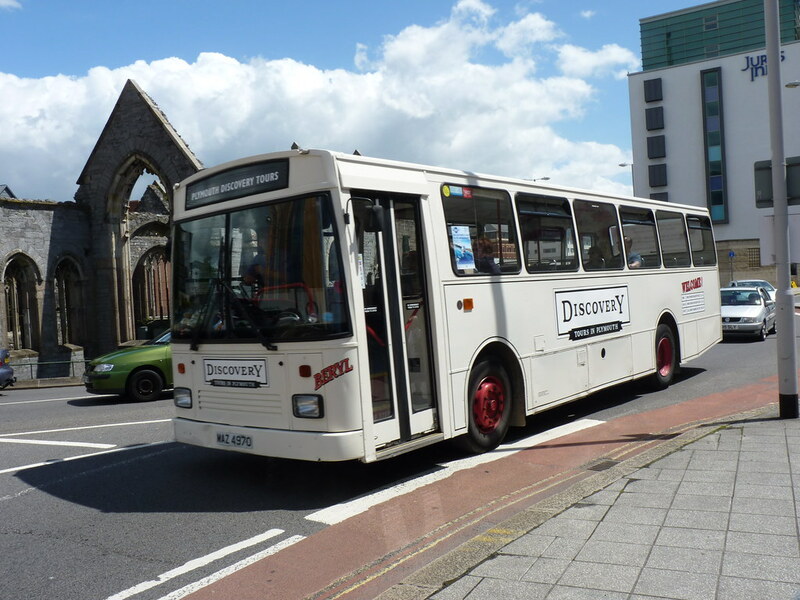 Ghosts In The UK, (formerly Plymouth-based Magic2k), will be running the bus in partnership with Plymouth Discovery Tours. Founder of Ghosts In The UK, Neil Trigger has joined forces with Lorna and Graham Pearce of Plymouth Discovery Tours to utilise their famous bus 'Beryl' to run the ghost tours. "Beryl is the perfect tour bus to conjure the ghostly atmosphere and Lorna and Graham are brilliant," Neil says. "This is our thirteenth year as providers of paranormal tours – a significant number for us – and we want to really expand over the next twelve months." How vintage is that bus? Anyone know? i didnt know plymouth had any haunted places? other than the ghost in the tramshed eh tom? would love to find out more! Mike here's a usuful little book. I'm sure it's not too scarey for you. LOL.